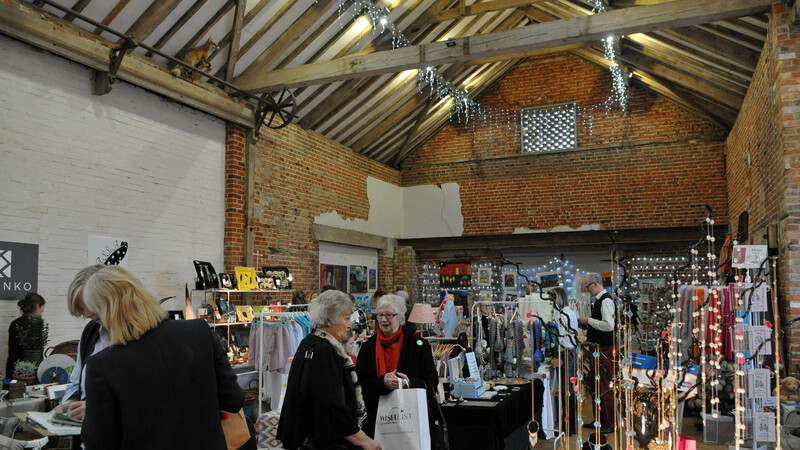 The Octagon Barn is a Grade II listed barn on the site of Manor Farm in Little Plumstead. 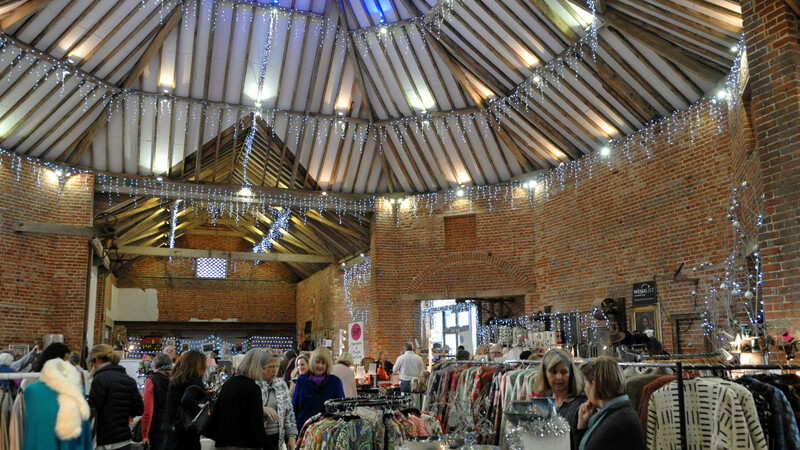 The barn is said to have been built earlier than 1836 and is believed to be one of only five in the county. Its distinctive layout features a large central octagonal machine house with adjoining two-bay extensions on the east and west sides. 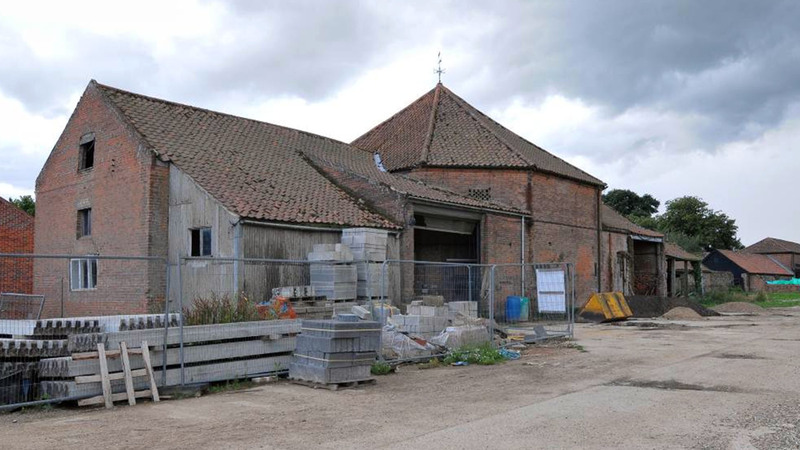 From 2007 the surrounding farm site was developed into a business park, where AJA now resides, but the barn had sat in a state of disrepair for some time. 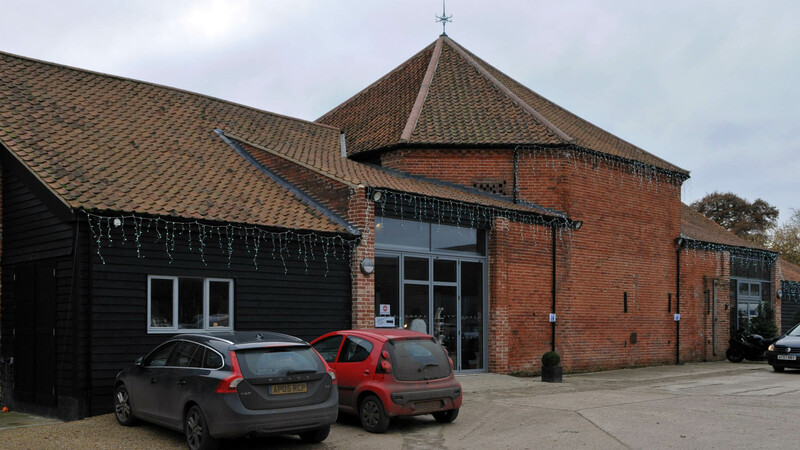 In 2013 it was decided to convert the barn into a multi-use function venue for conferences, events and weddings. 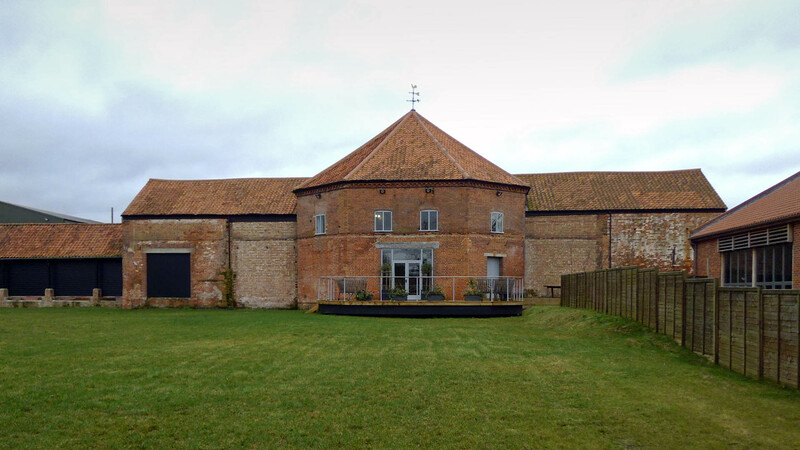 AJA were appointed in 2014 to provide an assessment of music break-out to the nearby Manor Farm farmhouse, now under separate ownership. Our work included negotiation of noise criteria with the local authority Environmental Health Officer, calculations of music break-out levels, identifying the highest permissible internal music levels to comply with the agreed noise criteria and advice on sound insulation of the building envelope. As is often required in such venues, we also provided advice on monitoring and control of internal music levels to meet the agreed limits. 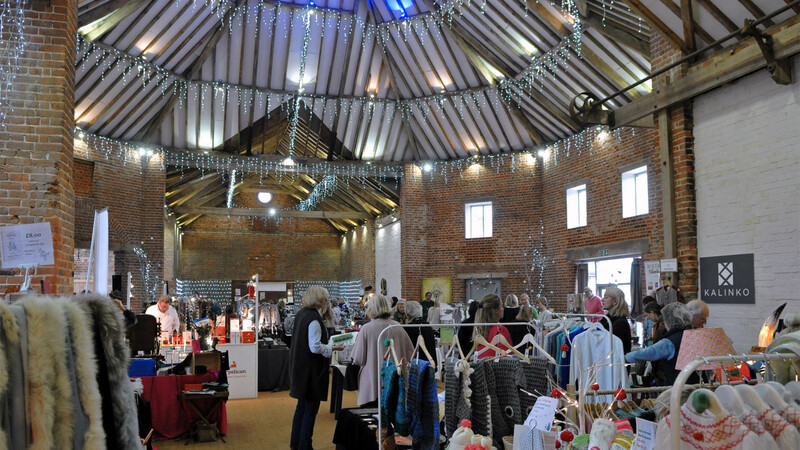 Conversion work on the barn was completed in late 2014 and the venue has since hosted a number of events including Christmas fairs, conferences, charity fundraising events, weddings and parties.